With cryptocurrencies booming in popularity and adoption this past year, there’s a chance you’ve probably considered investing in crypto. The most well-known coin, Bitcoin, soared to heights of $25,000 AUD last year before drastically dropping in price, generating controversy surrounding the cryptocurrency. However, this is not all a bad sign. With Bitcoin’s volatility steadily decreasing, investors can see this as a positive sign as the cryptocurrency nears stabilisation. So now is probably a good time to invest. But how does it work and where do you even start? 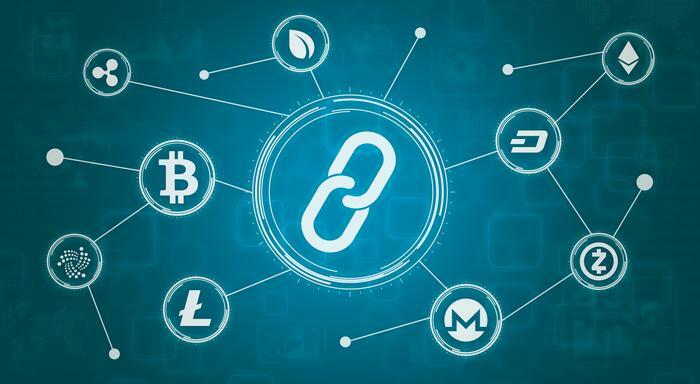 Crypto is a digital currency that exists on a blockchain – a growing list of records called ‘blocks’ encrypted using cryptography. 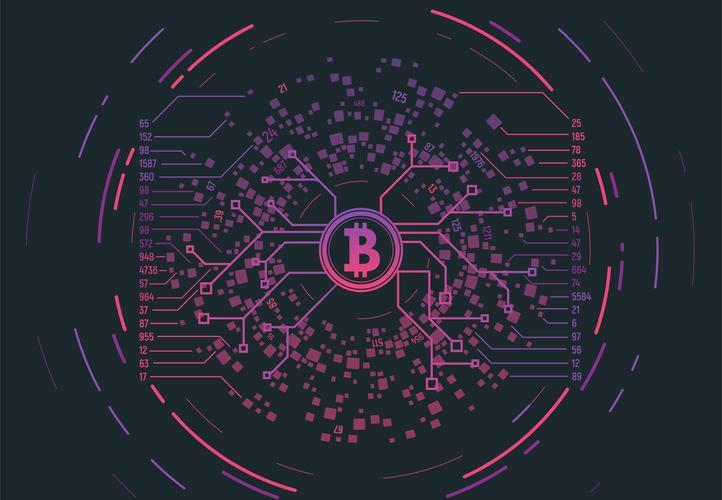 Because blockchain technology is secure, cryptocurrencies on the payment system are virtually impossible to hack, making crypto a break-through innovation in the way we do payments securely. In fact, blockchain technology is so trusted that many financial institutions are implementing the technology to create ‘smart contracts’. Why the widespread adoption all of a sudden? Like any form of payment, crypto didn’t take off with mass adoption straight away. Card payments were implemented and many people first resisted the idea, but today it’s the most common form of payment. New technological advances will always replace or enhance older forms of its predecessor and the way we exchange value is no different. Similarly, it’s forecast that crypto will be a norm in decades to come. A common misconception leading to roadblocks in mass crypto adoption is the security aspect. Many people still fall victim to the stigma and believe that hacking crypto is easy. But the reality is that dealing with crypto-money is very much the same as dealing with cash or credit card – only crypto is more secure. Bitcoin, I choose you – or do I? With over 1,600 unique cryptocurrencies and growing, how do you make a choice and how do you find a coin that suits you best? First, you need to think of why you’re buying into crypto. If you simply want another payment option, then picking a coin that has low-volatility may suit you best – or you can go one step further and strictly invest in stablecoins. If you’re in it for the long term to make a profit, then investing in high-volatility coins are your best bet. Ultimately, there are currencies for pretty much everything, from gaming to travelling to green or sustainable initiatives. Those messages will eventually resonate with different parts of the population, who will be inspired to buy them, and investments and value should increase. 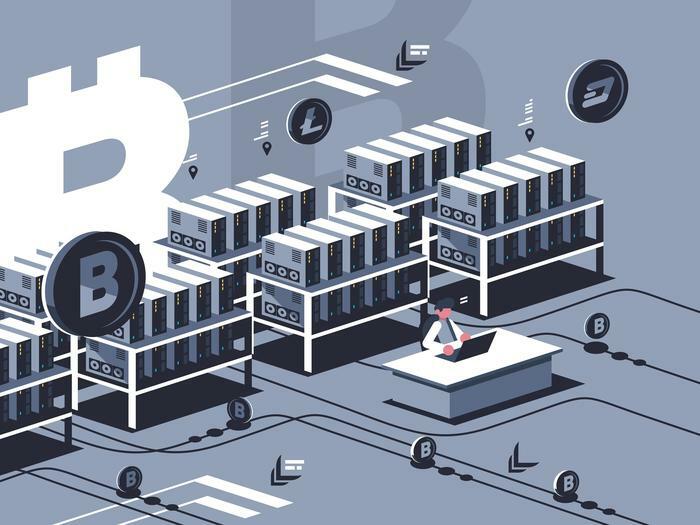 Read more What is Cryptojacking and How Can You Protect Yourself From It? Picking a coin isn’t the only choice you’ll have to make, but which exchange you choose to purchase these coins through too – some of which essentially act as a ‘wallet’ for your coins. Does the exchange adhere to the most stringent security standards and do they adjust these according to the ones currently in place in banks and other financial institutions? Is it local? Due to regulations, all exchanges require you to verify your account which can be remarkably easier if the exchange is located in your domestic country. There are times crypto security can still be cryptic, but the main thing to remember is that there’s still a number of traps you should look out for. 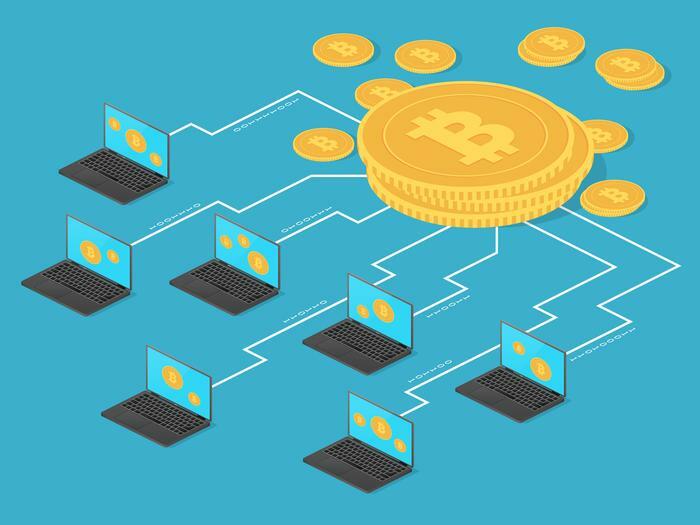 Cybercriminals cannot simply “hack” your crypto wallet and steal your Bitcoins, but rather use means of social engineering to steal your crypto. That is why it is important to steer clear of dodgy emails, text messages, or any other form of communication regarding any personal information. Protecting all your crypto accounts with a two-factor authentication method will also ensure a more secure home for your crypto. Do your research before investing, especially if you’re new to trading. This requires a bit of market knowledge of the coins you choose to invest in so pay attention to their movements. Don’t put all your eggs in one basket either. Diversifying your investments can ensure a strong crypto portfolio and can prevent mass loss of digital capital if the value of a particular coin were to drop in price. New investors should also build a trading strategy which will typically derive from the type of trader they want to be, whether that’s a long- or short-term strategy, or if they’re just out to make a quick profit. The types of coins you choose should also be in line with your strategy. For example, if you want to buy and hold, choosing a coin that has shown consistently steady growth is a good choice. Crypto is a great investment opportunity for those who take the time to understand it, identify traps, and align themselves with a trustworthy exchange.